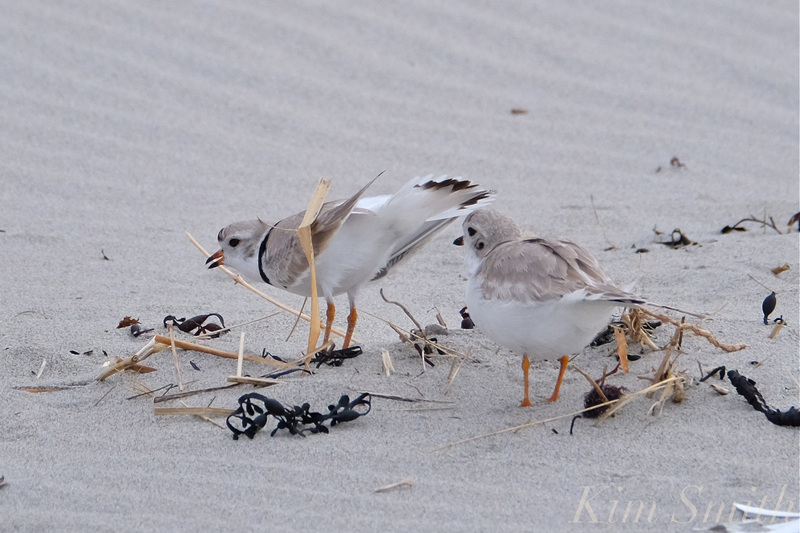 The Piping Plovers are nesting between Good Harbor Beach entrance #3 and the footbridge area. They have been here for eight days, since last Tuesday, and courtship is fully underway. Greenbelt has not yet put up the posts and roping that the PiPl so desperately need to keep safe. 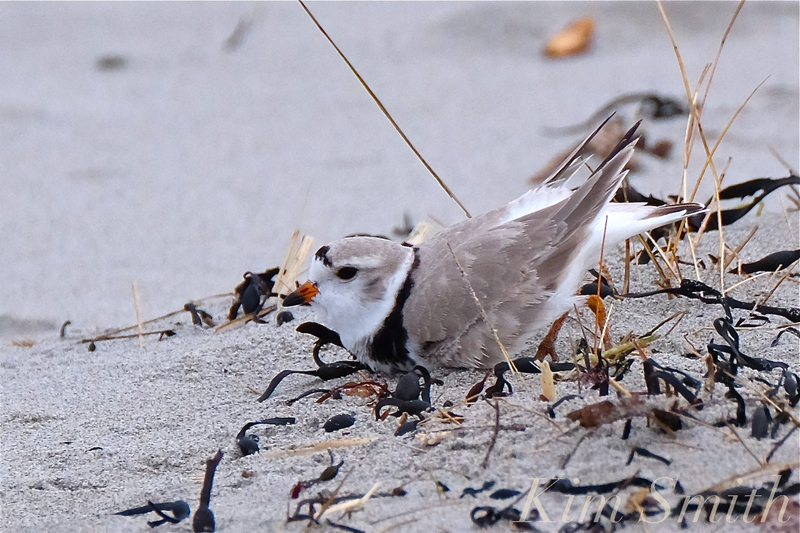 In the mean time, would it be possible for dog owners to spread the word and let fellow dog owners know that on off-leash days it would be so very helpful to the Plovers if folks allowed their dogs to play from #3 entrance to the Good Harbor Beach Inn? That encompasses most of the beach. 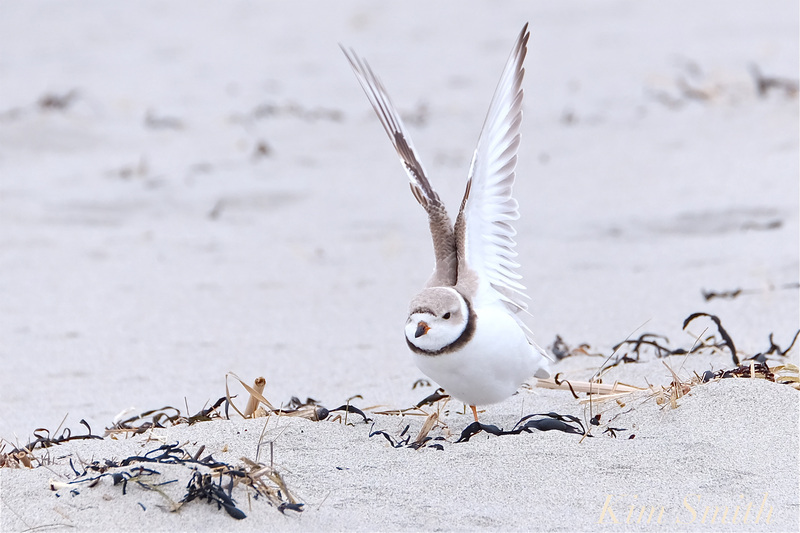 This would create a safe nesting zone for the PiPl. Please share if you would. Thank you so very much for your kind help. 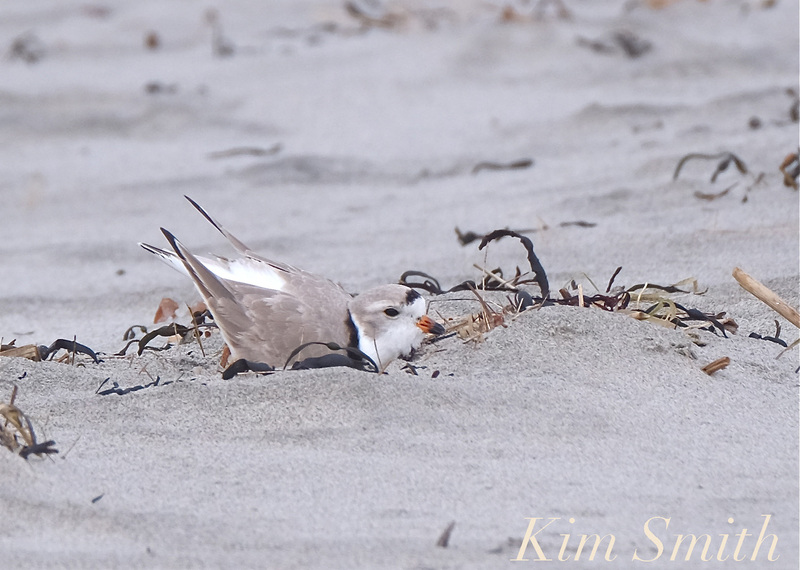 Papa creates a variety of nest scrapes by digging shallow miniature teacup-size craters in the sand. He pipes his love call to Mama, inviting her to come inspect the potential nest site. 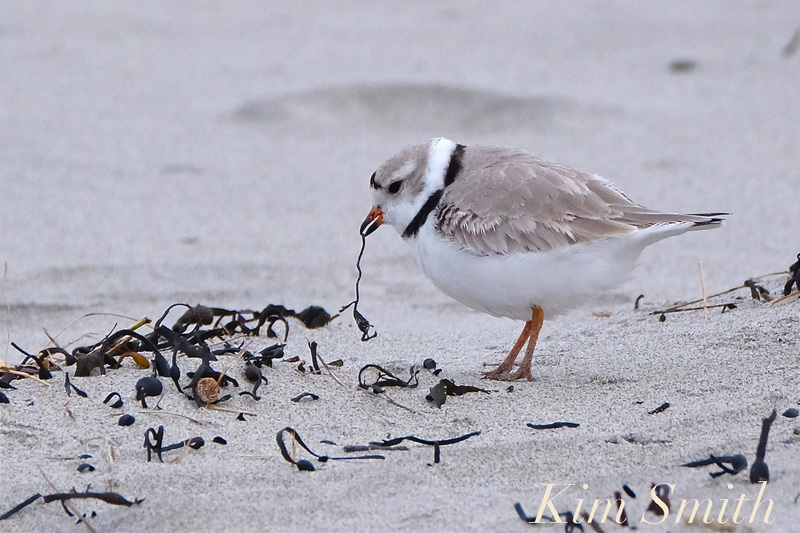 And adds some dried bits of seaweed to the nest to make it extra appealing to her. With a flourish of her wings she says NO. 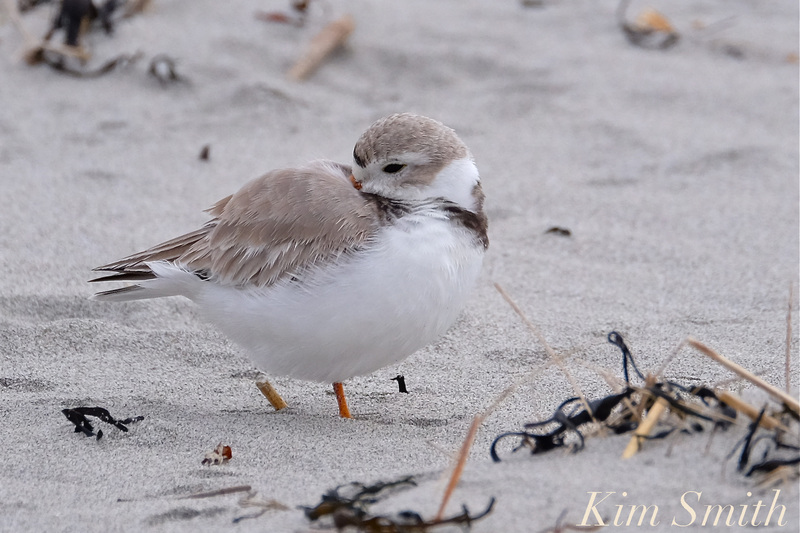 This entry was posted in Birds, Birds of New England, Cape Ann Wildlife, Life at the Edge of the Sea, Piping Plover and tagged Beautiful Birds of Cape Ann, Charadrius melodus, Female Piping Plover, Gloucester, Good Harbor Beach, Male Piping Plover, Piping Plover, Piping Plovers nesting on April 11, 2018 by Kim Smith.